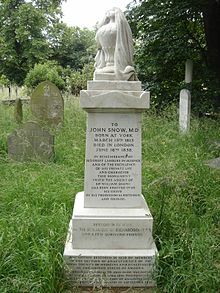 ^ "John Snow". Encyclopædia Britannica. 2018-03-08. Retrieved 2018-03-12. 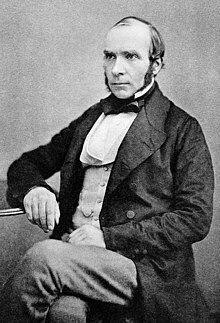 ^ a b c d e f Ramsay, Michael A.E. (January 6, 2009). 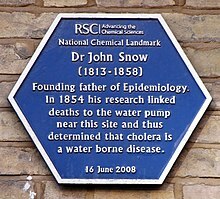 "John Snow, MD: anaesthetist to the Queen of England and pioneer epidemiologist". Proceedings (Baylor University. Medical Center). 19 (1): 24–28. doi:10.1080/08998280.2006.11928120. PMC 1325279. 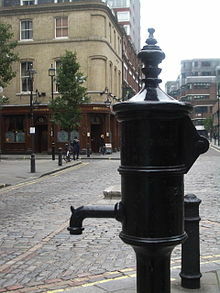 PMID 16424928.